The best solution for playing games that your iPhone settings won’t allow is to install Happy Chick Emulator. Happy Chick Emulator, also known as Xiaojigame emulator, allows you to play the old pixelated graphics games like Super Mario Kart and Pokemon Emerald on your iPhone. 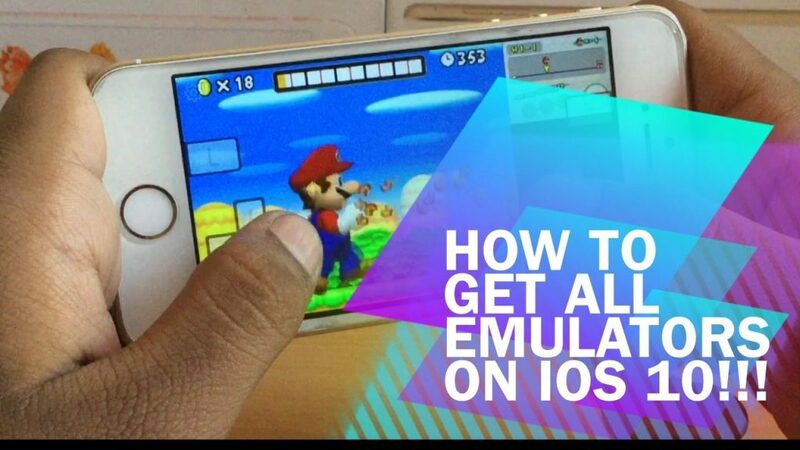 There are many emulators currently available for iPhone/iPad but if you install Happy Chick Emulator, you won’t need any of them. The lifespan of different emulators is uncertain due to Apple restrictions but Happy Chick Emulator is here to stay. You can relive your childhood by playing the retro classic games on your iPhone by installing Xiaojigame Emulator. Install Xiaojigame Emulator to get an all-in-one application, which would allow you to enjoy your favorite retro gaming experience on your iOS device. When install Happy Chick Emulator, you will find that it is packed with multiple emulators including GBA4iOS, nds4iOS, and even PSP emulator. Installing Xiaojigame emulator is like having a portable mini playground that you can take with yourself anywhere. However, keep in mind that it will take you some time to install Happy Chick emulator. It is a time taking process because you need to download an additional app namely WeChat before you install the Xiaojigame emulator. 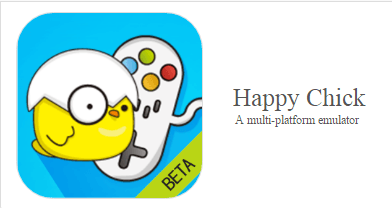 You can install Happy Chick Emulator after installing this app as a prerequisite. After launching the WeChat app, sign up using a mobile phone number and go through the verification process. The results would show only one app whose name would be in Chinese language. Tap on the option of iOS at the bottom menu. In package’s description, you will find a blue link. Click it. It will also be in Chinese. On the top right-hand corner, choose the “Open in Safari” option. You will be redirected to a new page from where you need to copy the activation code. Tap on the ‘Step 1: Download for iOS’ to start installation process. This will install Happy Chick emulator on your home screen. After you install “Happy Chick Emulator,” you need to trust the app. Go to Settings to trust the Xiaojigmae emulator by following the path: Settings > General > Device Management > Shenzhen Misi Interactive Entertainment > Trust. After you copy the activation code, you will be able to install Happy Chick emulators successfully. After activation, you can view your favorite games along with your emulator. However, you need to be careful that each device has its own unique code for the activation of “Happy Chick app.” You can play your favorite games in your iPhone wherever you are without any stress. Following are some of the Xiaojigame Supported Emulators games: Nintendo DS, Nintendo 64, PSP, Gameboy Advance and many more. Your iPhone/iPad with iOS 10 would require a computer or Mac to install Happy Chick emulator. You will need the .IPA files for the Happy Chick Emulator and then you need to repeat the aforementioned steps to install the Happy Chick emulator on iPhone using WeChat. Thus, you can install Xiaojigame emulator in your iPhone/iPad and enjoy your retro classic games without any fuss.